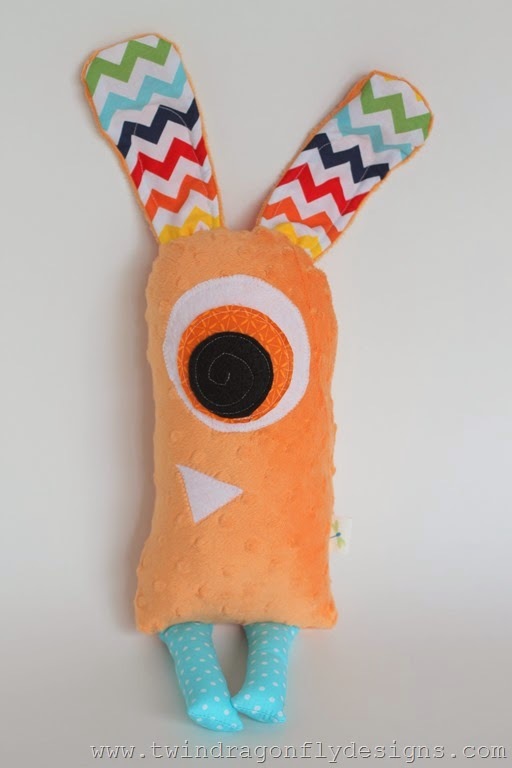 One of the latest Ya Ya Monster Doll designs has been these adorable bunnies. We showcased them at our latest craft fair and gifted them to the boys for Easter. 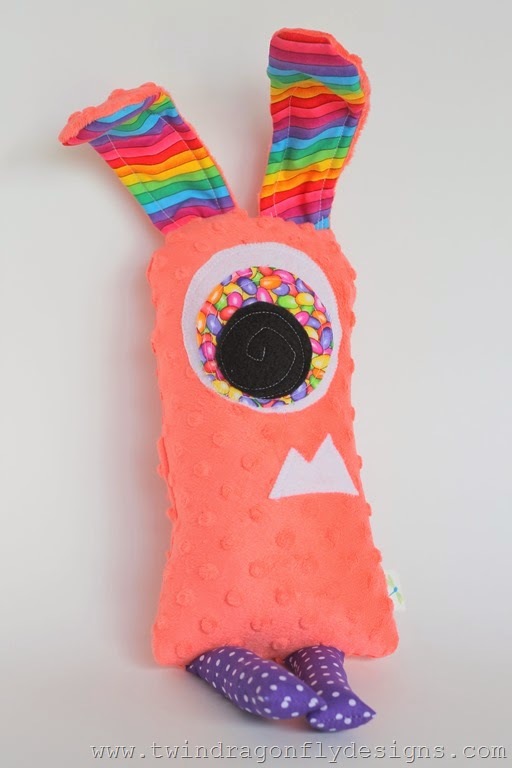 They each feature super soft minky material, colourful cotton accents, bendable ears and a pocket bum. 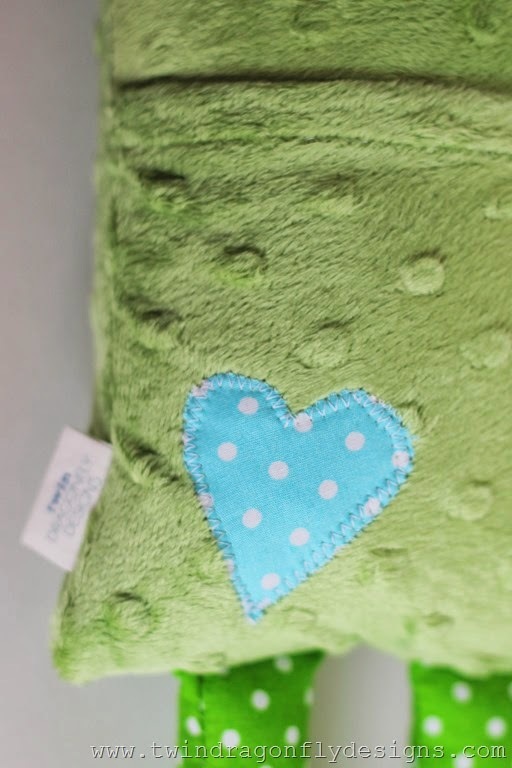 I love, love, love the pocket! Our guys are always collecting treasures and this is the perfect spot for them! I tucked a little treat in the pocket for Easter. I hope that you have had a wonderfully blessed Easter weekend. Thank you so much for visiting!